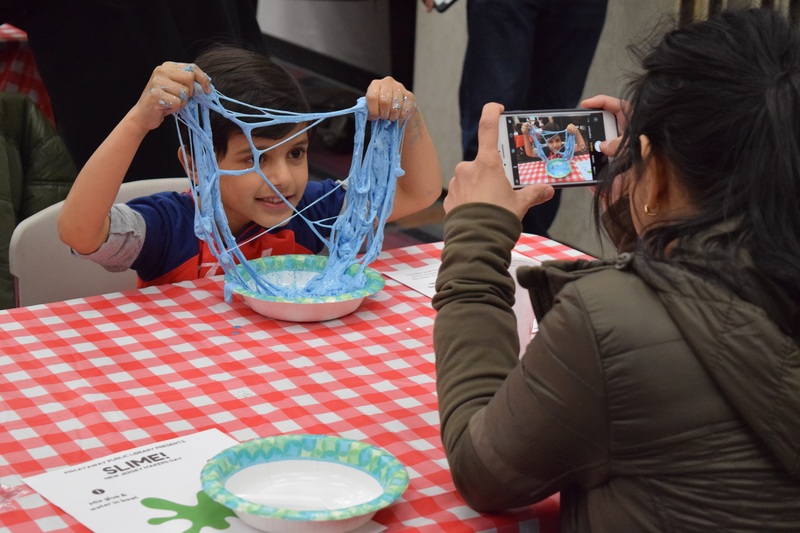 The 4th Annual New Jersey Makers Day at the Piscataway Public Library featured over 20 activities between two locations – from making slime to building a model Piscataway, there was something for each of our 1,700 attendees – all at no cost! We partnered with over a dozen local makers and maker-based-organizations to present STEAM-based education, entertainment, and making opportunities, ranging from origami and watercolor painting to drones, robots, and the opportunity to build a basic Morse code device. Locally and on the state-wide level, New Jersey Makers Day aims provide hands-on learning experiences as a means of facilitating connections in order to explore community-wide education and enhance engagement.